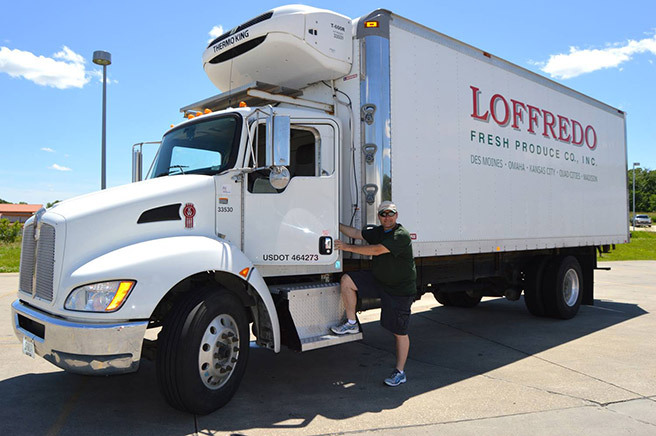 Loffredo Fresh Produce believes that our employees are the key to a successful future. We are committed to attracting and maintaining a dedicated and talented team by providing a safe and high energy work environment. We value diversity, opportunities for career advancement, and offer competitive compensation and benefits. Class A or B CDL Driver, De Forest Wi.